We help people feel better for life, not just an hour. I am the owner of Body Ache Escape Massage Center in Pickerington, Ohio. We specialize in pain relief. 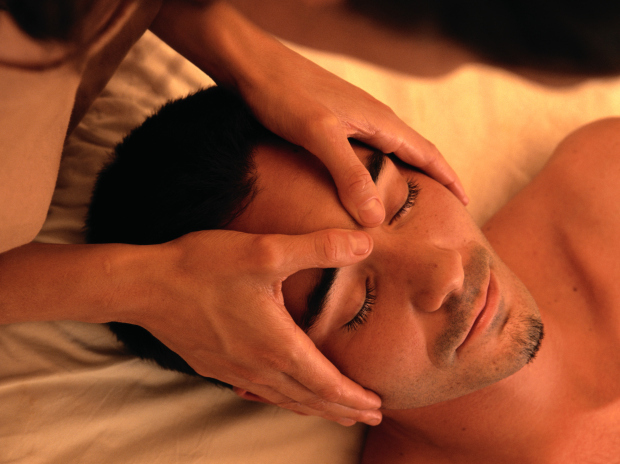 We offer many varieties of massage as well as acupuncture. We have been in business since 2010.